– Do you require Design ? – see "Rigid Advertising Boards"
If you're looking for a more economical option (or your client is a real estate agent) then a Calendar with a 20x40mm magnet affixed to the back, or a popular DL tent, could be the perfect solution for you. 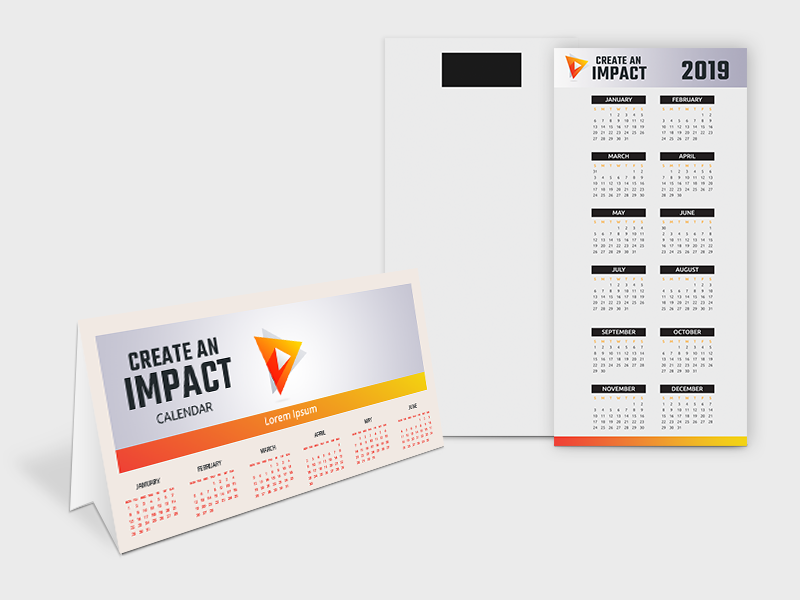 Available on our 310gsm Uncoated Artboard they're an extremely affordable and popular new year marketing tool. You can now easily quote and order odd sizes online! Click here and I'll take you through how to do it in a few easy steps. * Excluding "Step 3 - Extras" such as, Perf, Numbering, Foiling etc. You have unsaved changes. Are you sure you want to close the form without saving? until you are ready for it to be dispatched. Our delivery section now looks a little more fancy and has a lot more valuable information, click here for a short tour through our new delivery process. This update also means we can now deliver your job to multiple addresses, click here for my how to video. You qualify for discounted delivery rates. The discount will be applied to the cheapest of your deliveries. Select Product Stock » » » » NEW DESIGN SERVICES » » » » HARDWARE & PRINT Coreflute Insert A-Frame Set Metal Sheet A-Frame Set Snap 25mm Profile / Mitred Corners » » » HARDWARE ONLY » » » REPLACEMENT PRINTS see "Rigid Advertising Boards"
Broadband upload speeds are generally much slower than download speeds. The reason for this is that people generally do far more downloading than uploading, so downloading is given priority by the ISPs (who regulate how their networks deal with the various types of traffic). 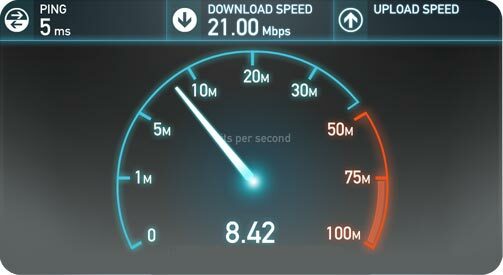 If upload broadband speeds are important to you, be sure to ask your ISP and check the plan that you are on. A great resource for this is www.speedtest.net, grab the results and check with your ISP if that is what you are paying for. It is your responsibility to ensure that your artwork is correctly set up for printing. * Please note that uploading incorrectly set up artwork may result in the job being rejected by Order Processing. ** Clicking on the links above opens a new modal. You will be able to continue with this order without losing the details. Is your artwork file provided as a 2 page press ready PDF, with the front of the job on page 1 and back of the job on page 2? Is your artwork file smaller than 100Mb? Do your artwork files have accurate trim marks? Do your artwork files have at least 2mm external and internal bleed? Are all colours converted to CMYK? Please note we cannot print RGB or PANTONE colours (except PANTONE 877C - Spot Silver) and any non CMYK colours will be converted to CMYK in our rip. Has your artwork has been flattened? If you have a large area of solid black please use a rich black break down of C 40%, M 40%, Y 40%, K 100% to achieve the best result. Text is fine as 100% Black (K) only. For Spot UV, overprint must be selected to avoid the area behind spot UV printing white (unless that is the design). If you are using Spot Silver we recommend using 100% PANTONE 877C in your artwork. For the best spot silver results we suggest using an uncoated stock as cello glaze can dull the shine. If you have any extras, have you prepared a proof of where these extras need to go? * For the best colour accuracy please refer to a Pantone colour guide and not your screen. Due to our automated systems, IBS cannot be held responsible for any work produced with artwork that is not submitted in line with the required artwork terms. By submitting orders with IBS you agree that all artwork is provided correctly and hereby release and indemnify IBS Design Resources Pty Ltd from any liability in respect to work affected by failure to comply with the required artwork terms. Did you set up your Spot UV as a fifth colour labeled exatly "SPOT UV"? 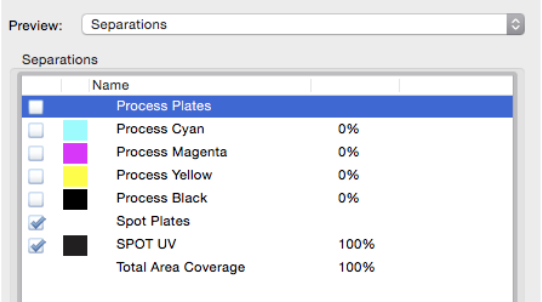 Did you select "Overprint" on the print file? This avoids the area behind Spot UV printing white (Unless that is the design). If your file is not set up correctly, it will be rejected by Order Processing. If you are unsure, please check out our tutorial on How To Set Up Spot UV. Delivery fees for consolidated deliveries are charged separately, this is so that you can group multiple jobs together and save money by shipping them together. Only Startrack charges a $10 re-delivery fee if the receiver is not home or does not answer. A calling card is left for pick up at the nearest Post Office. We suggest to choose the Authority to Leave after checking with your client so you avoid this fee. You can now brand your delivery with a 72x100mm full colour custom branded sticker! Click here and I’ll show you how it all works.  Deliver to Me Choose to deliver to your postal address.  Address Book Choose an address you have saved in your address book.  New Address Choose to create a new delivery address not already in your address book.